Custom made to order parts delivered in 10-12 business days or less. Give us a call and we'll be happy to help assist you with any questions you may have. 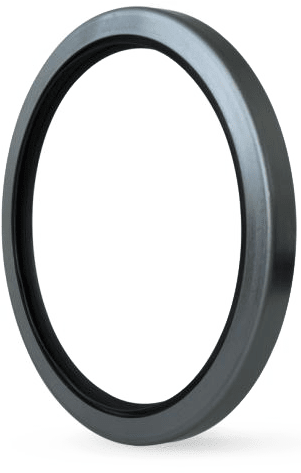 We offer in stock access to a full line of various sealing products including metric and standard Oil Seals, End Caps, V-Rings, Gamma Seals, U-Cups, Rod Wipers, Shaft Repair Sleeves, Teflon Seals and O-Ring kits. Harwal continues to be one of the top wholesale distributors of fluid sealing components with over 30,000 sizes and styles available every day. 3.2 Million Seals with over 30,000 different sizes and styles in stock every day. Harwal offers a wide selection of Nitrile, HNBR, Viton®, Teflon®, EPDM, Silicone, Polyurethane, UHMW, Polyacrylate, Neoprene, Leather, Felt, and FDA approved materials either in stock, or available as a made to order part. Most parts can be made in as little as 2-3 business days. Unrivaled lead times from factory to customer. Our No.1 priority at Harwal is to get each and every customer the precision parts they demand in less time than anyone in the industry. We offer guaranteed shipping on in stock items from our Northeast warehouse until 4:30pm EST, our Southeast warehouse until 4:30pm EST, and our Midwest warehouse until 4:30pm MST.